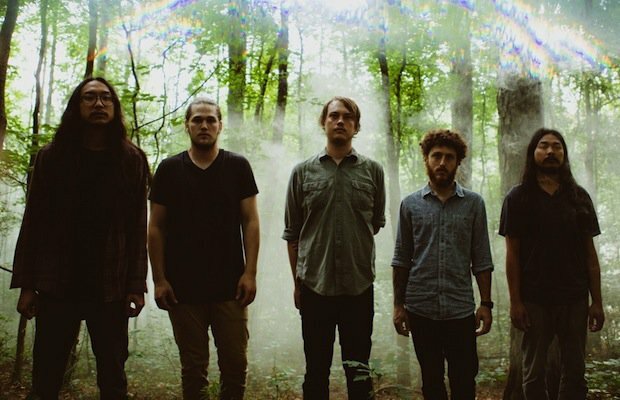 O’Brother have announced their third LP, titled Endless Light, to be released on March 25, via Triple Crown Records. Pre-orders are available now in a variety of formats and bundles. The band has also released a new track, “Deconstruct,” which is a brooding, eerie cut that highlights the band’s phenomenal atmosphere and grittiness. Accompanied by an in-studio video, we see the band groove through “Deconstruct” with bending guitars in front of the best beefy bass and drums combo around right now. O’Bro is also hitting the road, playing various dates with Foxing, Caspian, and Defeater. Be sure to check out the dates for the run along with the numbing “Deconstruct” below (via Noisey).